Do you ever feel like the long lost Olsen twin triplet? Us too. Were you an early adopter of Birkenstocks? Do you have a penchant for wearing flats and remarkably flowy garments? If you answered yes and yes, then this story is for you. It also happens to be Mary-Kate and Ashley's birthday today, so all the more reason to celebrate our Olsen habits. Scroll through now to check out the signs that you’re likely, most probably, secretly an Olsen twin. Sign 1. You can stick to the basics without being basic. Sign 3: You really are a ‘90s kid at heart. Quiz: Which Olsen Twin Are You? Sign 4. You’d never brag, but you do kind of start trends (hello, double anklets). Sign 5. You teach the boys how it’s done. Sign 6: You wear shades anywhere, anytime. Sign 7: You’ve got a (style) twin too. Sign 8: You know that being petite ≠ wearing heels. Sign 9: You think body-con just might be the enemy. Sign 10: Yeah, you really did wake up like this. Sign 11: You’re not sure of a time or place when black isn’t appropriate. Sign 12: You have wet hair, and yes, you just don’t care. So is it official? 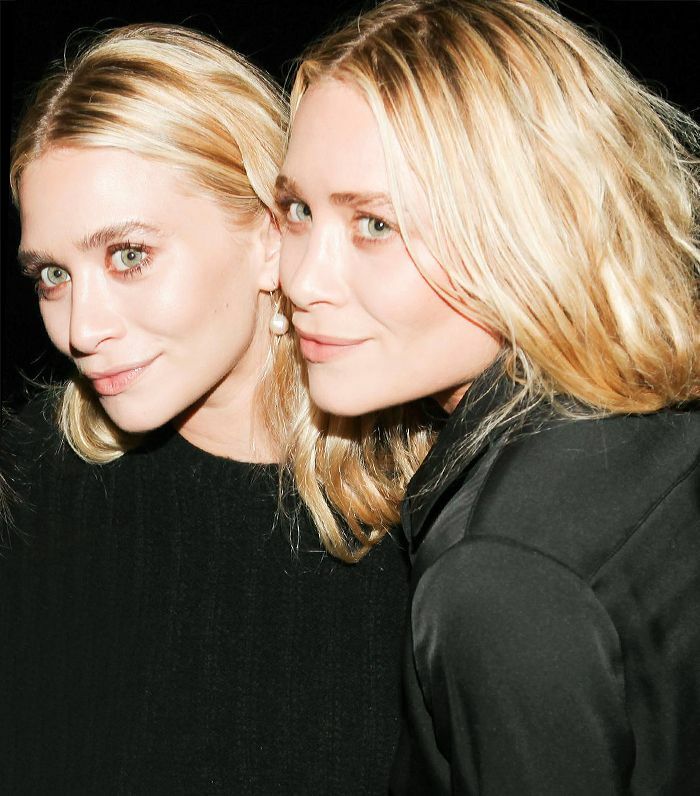 Are you basically an Olsen twin? Share this story with your friends and see if they are too!